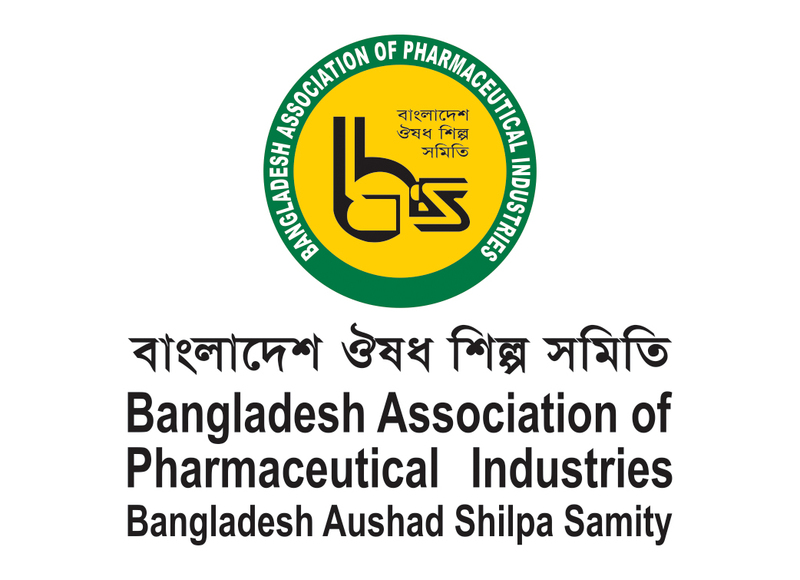 The pharmaceutical industry is one of the most technologically advanced sectors currently in existence in Bangladesh. It has grown in the last two decades at a considerable rate. The skills and knowledge of the professionals and innovative ideas of the people involved in this industry are the key factors for these developments. About 300 pharmaceutical companies are operating at the moment. Only 3% of the drugs are imported, the remaining 97% come from local companies. Positive developments in the pharmaceutical sector have enabled Bangladesh to export medicine to global markets. At present, Bangladesh's pharmaceutical industry is effectively exporting their products to 79 countries across the world, and this number is expected to increase in coming years. The pharma industry of Bangladesh is now on the verge of entering highly regulated overseas markets like USA and Europe. 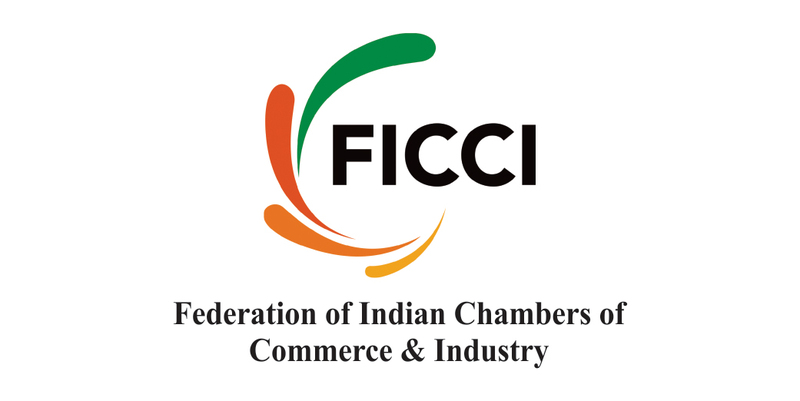 In this connection, several pharma manufacturers have already made huge investments in their new state of art manufacturing facilities. A number of companies have already obtained or in the process of obtaining UKMHRA, EU, TGA, AUSTRALIA and GCC certifications. The future of pharmaceutical exports from Bangladesh is bright. After the inclusion of the Doha declaration in WTO / TRIPS Agreement, each and every country belonging to the LDC Category has the option not to opt for pharma product patent until year 2,016; which means, they can now legally reverse-engineer patented products and sell in their markets and can export to other LDCs, too. This generates a huge export opportunities for Bangladesh, as among all 50 LDCs, Bangladesh is the only country which had a strong pharma manufacturing base. Besides direct export operations, there is also a huge opportunity for the Bangladeshi companies to go for the Contract Manufacturing and compulsory licensing. The good news is, the leading pharma exporters of Bangladesh have already started availing these opportunities.